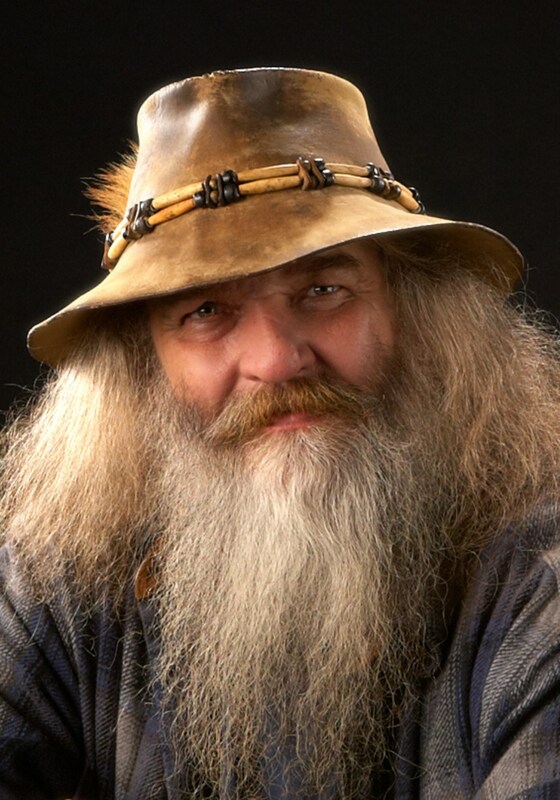 RUPERT – Larry Craig Carter, a 60-year-old Rupert resident, passed away Saturday, April 13, 2019, in Pocatello, Idaho. He was born August 27, 1958, in Rigby, Idaho, to Larry Leon and Naomi Jean (Daw) Carter. He graduated from Snake River High School. He loved the outdoors and spending time with his family and his many pets. He was a very kind and generous man. Craig has three beautiful daughters: Tiauna Easton, Tara Tonks, and Hillary Maatsch. He met the love of his life, Diane Gentry, in 2002. They were two peas in a pod. Craig and Diane were inseparable and they loved life and family. Craig gained two daughters, Deidra Wageman and Diona Cantu; and one son, Ted Worthington, from this marriage. Craig was preceded in death by his wife, Diane; step-son, Ted; brother, Jimmy Deloy; maternal grandparents, Deloy and Ivy (Scarborough) Daw; and paternal grandparents, Fred and Dorothy (Strobel) Carter. He is survived by his parents; his children and step-children; two brothers, Clint (Kristi) Carter, and Steven Carter; two sisters, Cindy (Todd) Thomas, and Cherie (Nels) Peterson; 16 grandchildren; 18 great-grandchildren; and many nieces and nephews. He was a legendary man and will be dearly missed. A memorial service will be held at 12 Noon, Friday, April 19, at The Church of Jesus Christ of Latter-day Saints – Burley 3rd Ward Chapel, located at 2200 Oakley, Avenue, in Burley. Services have been entrusted to the care of Rasmussen-Wilson Funeral Home of Burley.